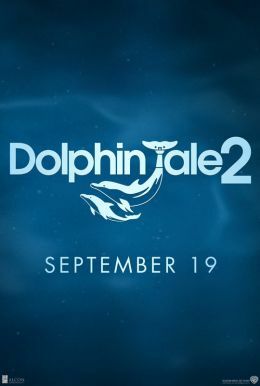 Dolphin Tale 2, the sequel to the first movie about Winter the tail-less dolphin, will be in theaters September 19, 2014! Another Dolphin Tale movie?!? The first movie was very inspiring, and I expect the same of the second. The original featured the story of Winter the dolphin who lost her tail, the people who went to great lengths to save her, and those who were inspired by them all. 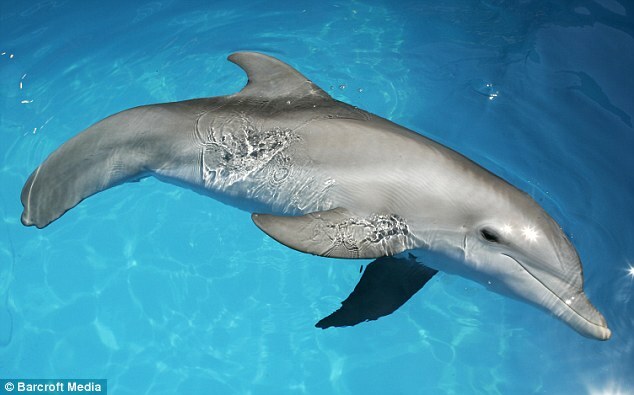 Dolphin Tale 2 will also have Winter in it, but will feature the story of another rescued baby dolphin named Hope. 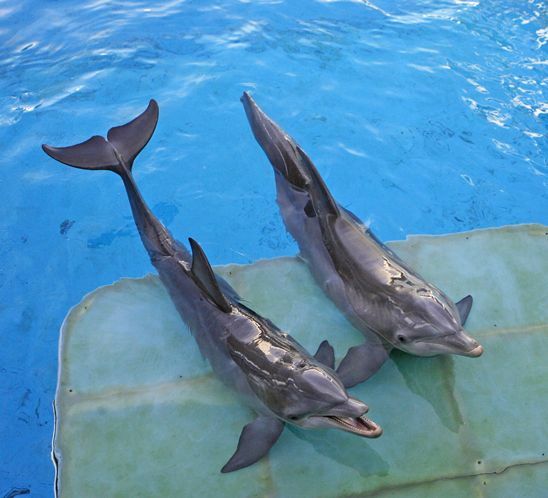 Both were rescued by the Clearwater Marine Aquarium, and both can be visited there! It is also the principle filming location for the dolphins. 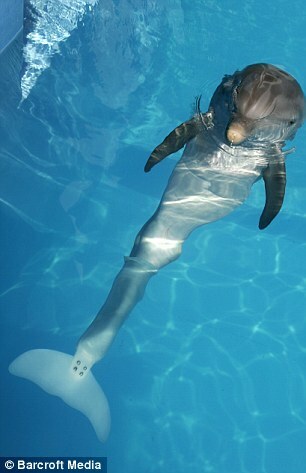 Winter played herself in the first Dolphin Tale and will return for the sequel. Hope will also play herself in the upcoming movie. More amazing still, Hope came to the Clearwater Marine Aquarium during the wrap up of the Dolphin Tale movie. She was injured and separated from her mother, found in same area where Winter was previously discovered. If you live anywhere near Clearwater or are going their for vocation maybe consider visiting the Clearwater Marine Aquarium to visit these two dolphins! Also, if you have not seen the first Dolphin Tale I highly suggest it. Inspiring and heartwarming.